This is the unlocked i9500 with 16GB of storage and the Samsung Exynos 5 Octa ARM chip. There won't be support for 4G LTE, but it has HSPA+ 850 / 900 / 1900 / 2100. 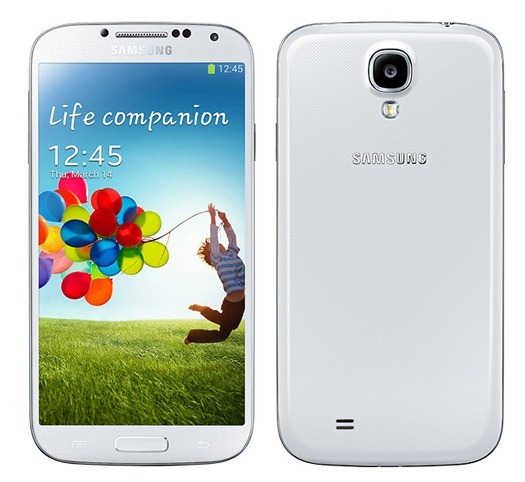 [Deal Alert] Samsung Galaxy S4 (i9500) Down To $549.99 On eBay Daily Deals was written by the awesome team at Android Police.